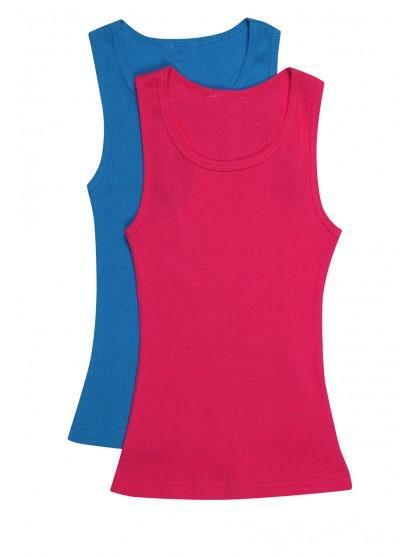 This girls 2 pack of vests is ideal for holidays. With tow different colours to choose from, you can mix and match them with anything. Whether jeans, chino's, short or skirts this set is a must have this season. 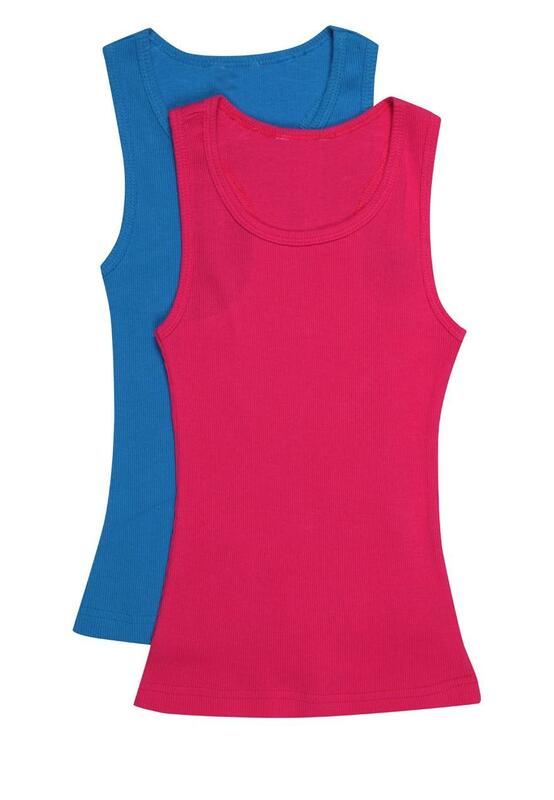 With bright colours bursting out for 2013, why not be bold and brighten up her wardrobe this summer.